Intel announced the largest security acquisition in Q1 2017, a whopping $15.3 billion acquisition of Mobileye, an Israeli automotive technology company with approximately 450 engineers and an installed base of nearly 15 million vehicles. This is a forward looking security play by Intel, post-McAfee spin out. When it comes to automotive security, there's nothing more important than collision avoidance. 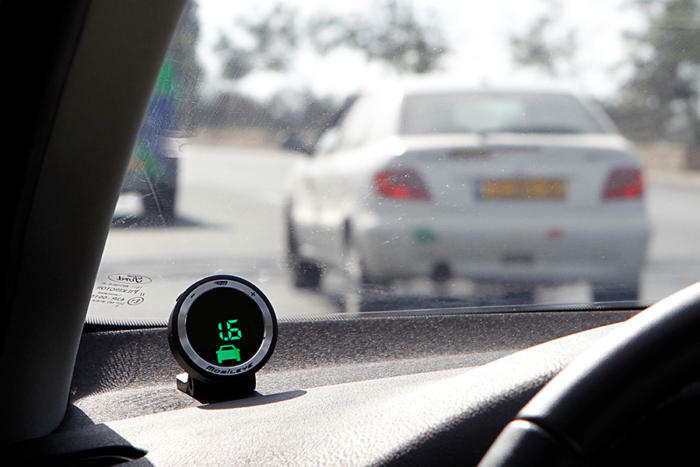 Mobileye claims that 27 global automakers rely on its technology to make their vehicles safe. ■ RELATED: How vulnerable are you behind the wheel of your connected car? According to its website, Mobileye’s key technical breakthroughs lie in the use of a mono camera for all of its applications and in bundling together multiple applications to run simultaneously on a single EyeQ processor. Security embedded into hardware is a natural for Intel - and more logical than their numerous attempts at branding the McAfee business they acquired for $7.6 billion in 2010. Intel is hardly the only big tech vendor active in security M&A so far this year. The Cybersecurity Mergers and Acquisitions Report recaps dozens of transactions covering the first quarter of 2017, including deals announced by Accenture, Amazon, Apple, Cisco, CA Technologies, GoDaddy, Forcepoint, HP Enterprise, IBM, Mastercard, Palo Alto Networks, and Sophos. As the world moves to cybersecure its IoT devices and industrial control systems - which goes beyond traditional IT infrastructures and code bases, we are likely to see more security M&A activity in emerging sectors by big tech. What do you think of the deal? Head to Facebook to let us know.